Update: Unfortunately, as with all unofficial uploads of Prince’s music, the link to the gig on Soundcloud is no longer live. Sure, we’ve seen the Rock and Roll Hall of Fame show, the Super Bowl Halftime Show and even the recently released SNL afterparty performance, but, you know, nothing compares. If you never able to catch Prince live, you have to now accept the reality that you never will. 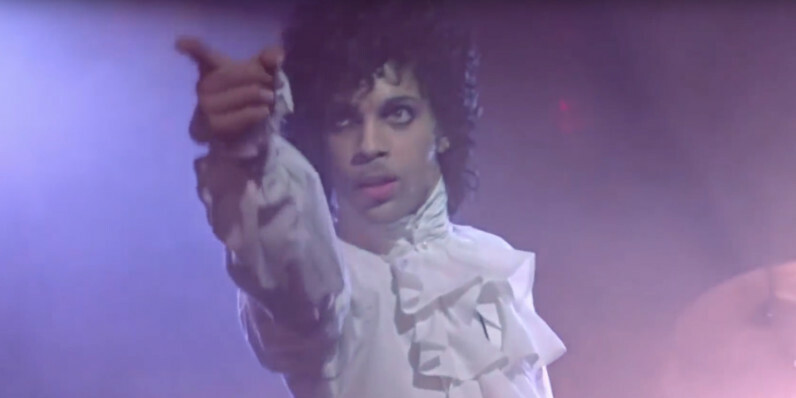 The show featured a setlist with some of our favorites: ‘Purple Rain,’ ‘Little Red Corvette,’ ‘Nothing Compares 2 U,’ and others scattered throughout the 90 minute show. While we may never know what it was like to be in the crowd that night, save a lucky few, we’ll at least get to experience the performance that closed the door on this rock legend’s history of epic performances.